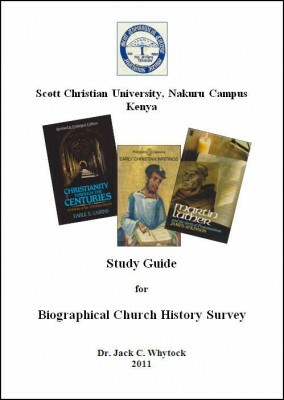 Haddington House has produced many study guides for teaching overseas. 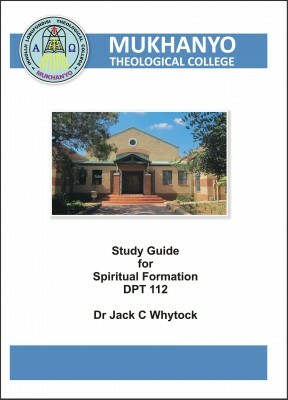 Some of these guides were produced to accompany distance courses filmed on location at Mukhanyo Theological College, KwaMhlanga, South Africa. 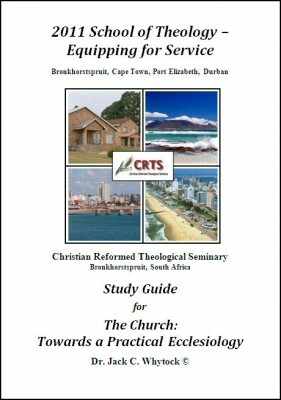 These are available with a DVD lecture set and are currently being used at numerous locations in Africa.